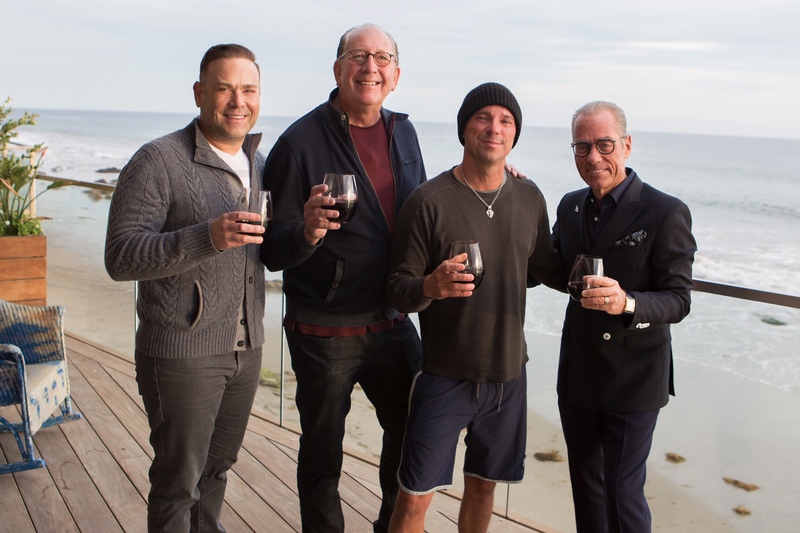 Warner Music Group and Warner Music Nashville are honored to welcome eight-time ACM winner and CMA Entertainer of the Year Kenny Chesney to the Warner Music family. As part of WMN, the songwriter/superstar’s music will be released on the Blue Chair Records/Warner Bros. Records label. Since leaving East Tennessee with a handful of songs and a dream bigger than he understood, Kenny Chesney has developed into the man The Wall Street Journal deemed “The King of the Road” and the Los Angeles Times proclaimed “The People’s Superstar.” With over 30 million albums sold, 30 No. 1s, and countless sold-out stadium tours that sell in excess of a million tickets every time he takes to the road, the 2018 Country Album of the Year Grammy nominee is on the verge of yet another creative renaissance.